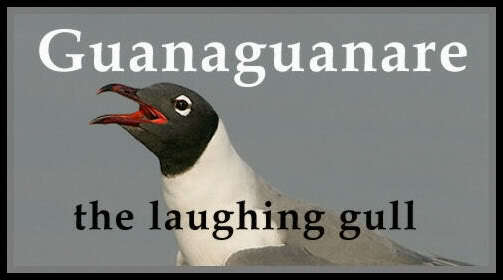 Guanaguanare: the laughing gull: Happy 50th Anniversary of Independence! Musical Production by Jamoo Good News Ltd | Video Production by Viscuna Brothers Production Company Ltd. Spoken: To work for yourself is special, to know what you do is for you. To work for a Co-operative is even more special, to know what we do is for us. Working for ourselves together, for human need and not human greed. IYC - the International Year of Co-operatives, 2012. Democratic in nature, our/its members to please. IYC, jump 2012, look we coming, look we coming, look we coming. Co-operatives will build a better world. And this is the celebration. This song by Alana Flores, commemorates the International Year of Cooperatives, 2012. I love its message - the We over Me, Need over Greed orientation that should characterise many constructive cooperative efforts both among individuals and countries. Some of us are leery of cooperation [Partnership is leaky ship] and this makes the concept of cooperation messier and less attractive than the sweet simplicity of "I take care of mine, You take care of yours." For co-operative efforts to succeed, more effort is required at all levels, more generousity of spirit, more patience, more mutual respect, more equality, more communication, more transparency. Growing a nation is cooperative work. 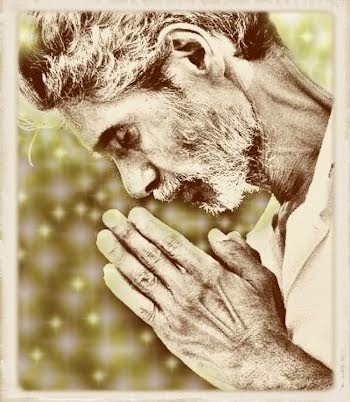 Even though on the world stage we stand among those states that are self governing, free from larger controlling units, free to have our own opinions and to guide our own conduct, unless we are a dictatorship, respect for the interdependence of the souls within this nation should be the fuel of this independence. If we are not yet at the stage where we are all working together for each other, then our leaders must show by word and example how very much we need one another. No one must be excluded or left behind. To work for yourself is special, to know what you do is for you. To work for a nation is even more special, to know what WE do is for US. Let us work for ourselves together, for human need and not human greed. 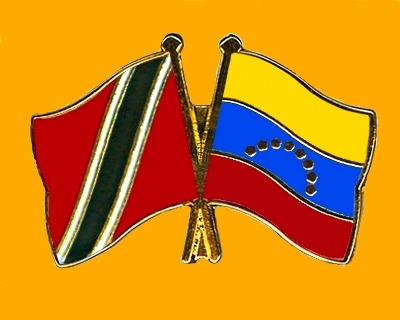 Happy Interdependence, Trinidad and Tobago! And this is the celebration."